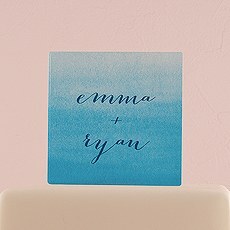 Personalized, modern and sleek designs for the top tier of any cake or dessert. 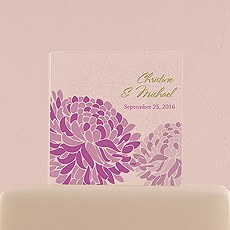 Enjoy a fresh and modern twist on personalized cake toppers with these acrylic designs from Weddingstar. 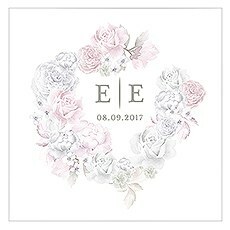 These unique cake toppers are ideal for couples who want an elegant, sleek look for their wedding cake. 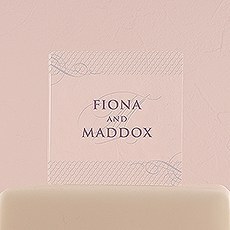 With our acrylic block cake toppers, you can easily customize your design to include your names for a personalized look. 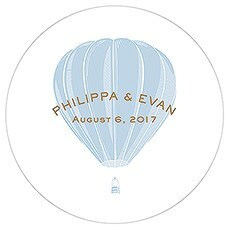 Many designs also offer the options to include your wedding date, making these stylish wedding cake decor accents a treasured keepsake you'll want to hold on to for years to come. 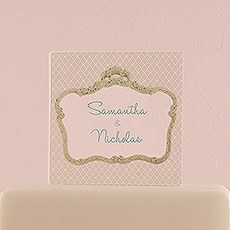 And because each design is made with durable acrylic, these blocks are incredibly easy to display on your cake. 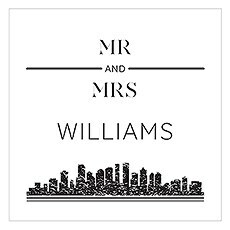 The lightweight material is ideal for preventing your cake toppers from sinking into the cake, and the acrylic wipes off easily once the cake has been cut. 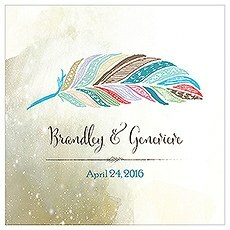 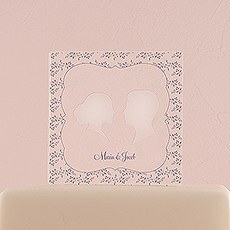 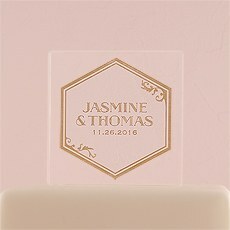 Best of all, acrylic is an incredibly versatile material that can be stylized with all kinds of colors, fonts and graphics, giving you plenty of stylish options to suit your wedding's theme.While these acrylic blocks make excellent cake toppers, they can also be incorporated into other areas as unique wedding decor. 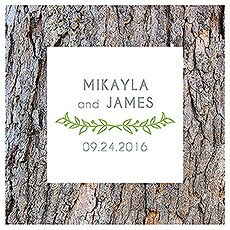 Use one at each guest table as part of your table decorations, or place one near the guestbook or programs to add a signature touch. 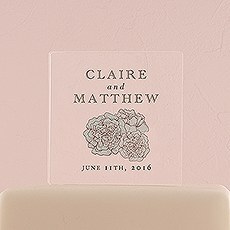 By using personalized acrylic blocks throughout your event, you can help to create a more cohesive theme and emphasize your style and color choices.Browser our full collection to find the acrylic block cake toppers that suit your event. 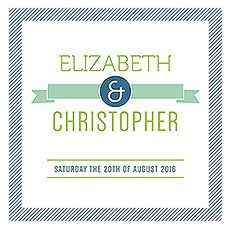 These items make excellent engagement party or bridal shower gifts as well, so consider ordering one for the happy couple in the months leading up to their wedding day. 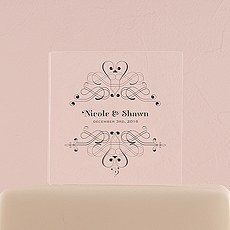 You can find plenty of other custom gifts and stylish wedding decor when you shop online at Weddingstar. 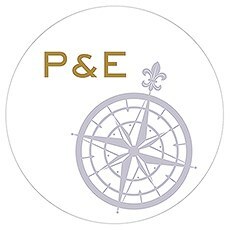 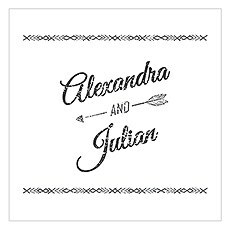 Check out our collections to find custom wedding napkins, guest favors, wedding signs, event invitations and other essentials for any celebration.